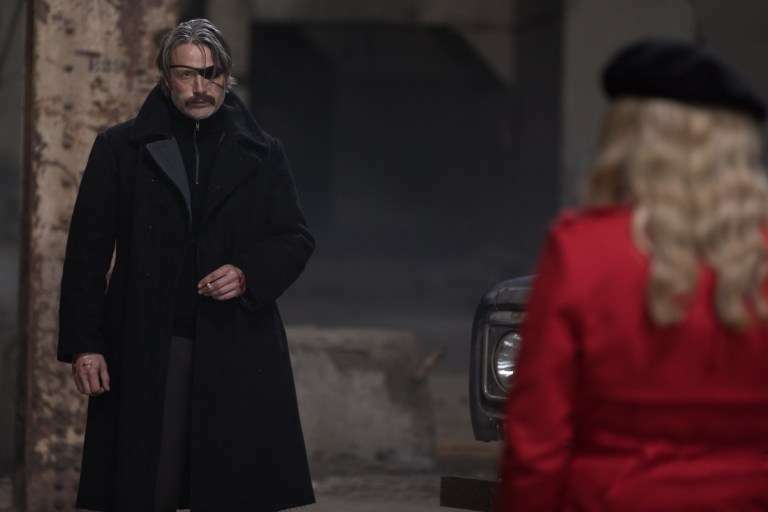 Ahead of the live-action debut of Polar this Friday, Netflix has released a set of stills from the Mads Mikkelsen-starring thriller. 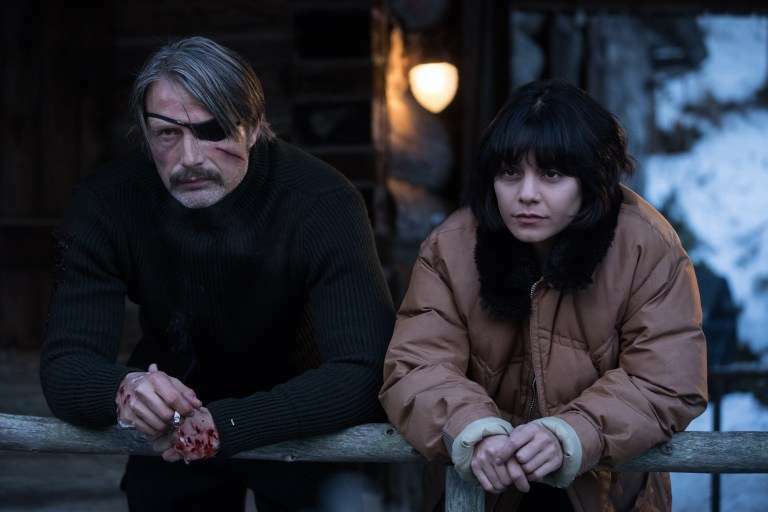 The first film adaptation of Victor Santos' Polar: Came From The Cold graphic novel from Dark Horse Comics follows a retired hitman named Black Kaiser (Mikkelsen) as he's hunted down by a new group of assassins. 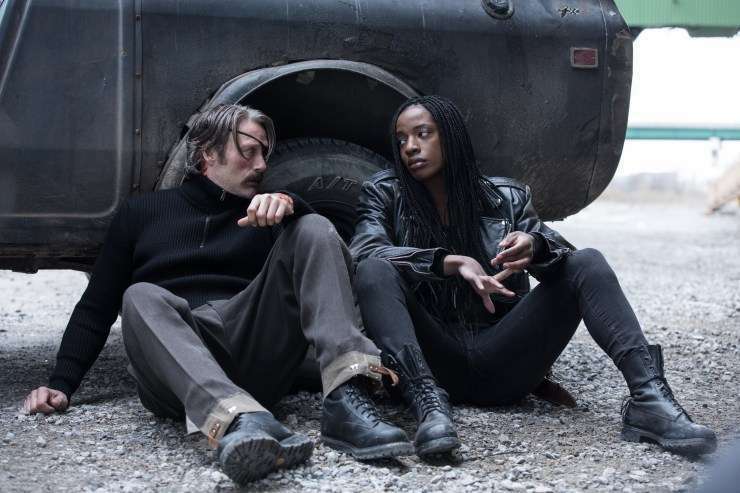 The trailer released earlier in the month shows a movie not unlike Lionsgate's John Wick franchise — though it doesn't appear dogs will have a large role to play in the flick this time around. 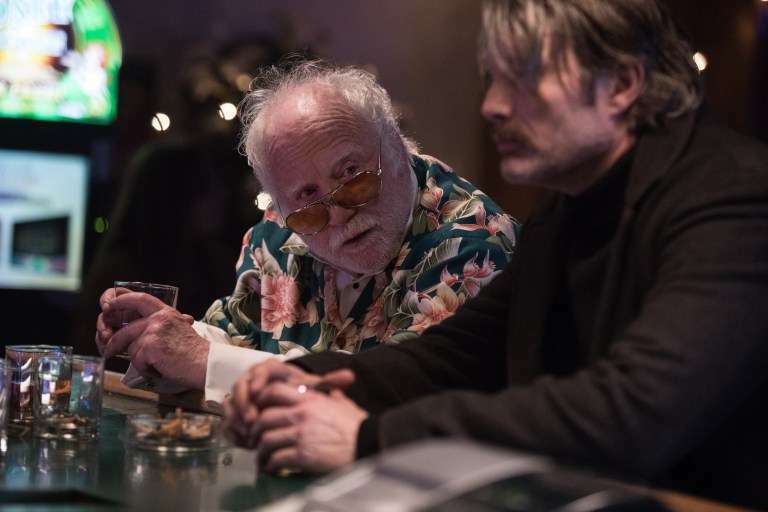 Along with Mikkelsen, Polar is set to star the likes of Katheryn Winnick, Vanessa Hudgens, Matt Lucas, and Johnny Knoxville. 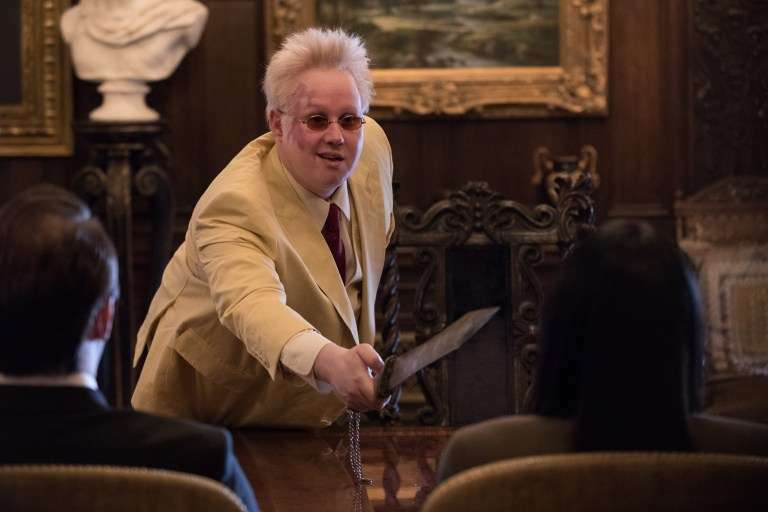 Directed by the famed Swedish filmmaker Jonas Åkerlund, Silent Night scribe Jayson Rothwell penned the screenplay. 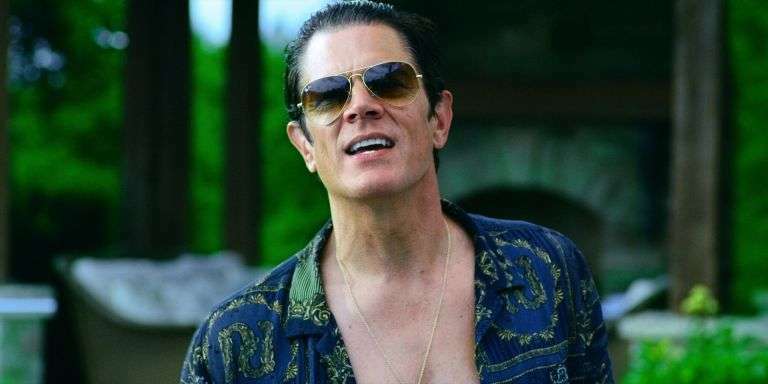 Constantin's Robert Kulzer, Bolt Entertainment's Jeremy Bolt andDark Horse Entertainment's Mike Richardson are all credited as producers on the project. The full synopsis for Polar is below. "The world’s top assassin, Duncan Vizla, aka The Black Kaiser, is settling into retirement when his former employer marks him as a liability to the firm. Against his will, he finds himself back in the game going head to head with an army of younger, faster, ruthless killers who will stop at nothing to have him silenced." Are you looking forward to Polar this week? What'd you think of the trailer? Let us know your thoughts in the comments below! 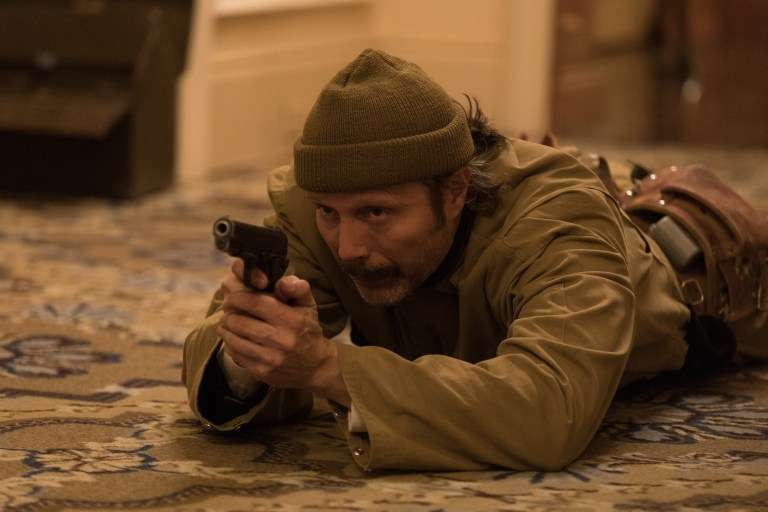 Keep scrolling to see the latest stills from Polar released from Netflix. Polar hits the streaming service this Friday, January 25th. Slide 14 of 15Buy You A Drink?